With increased power comes increased demand on the fueling system to satiate that demand. 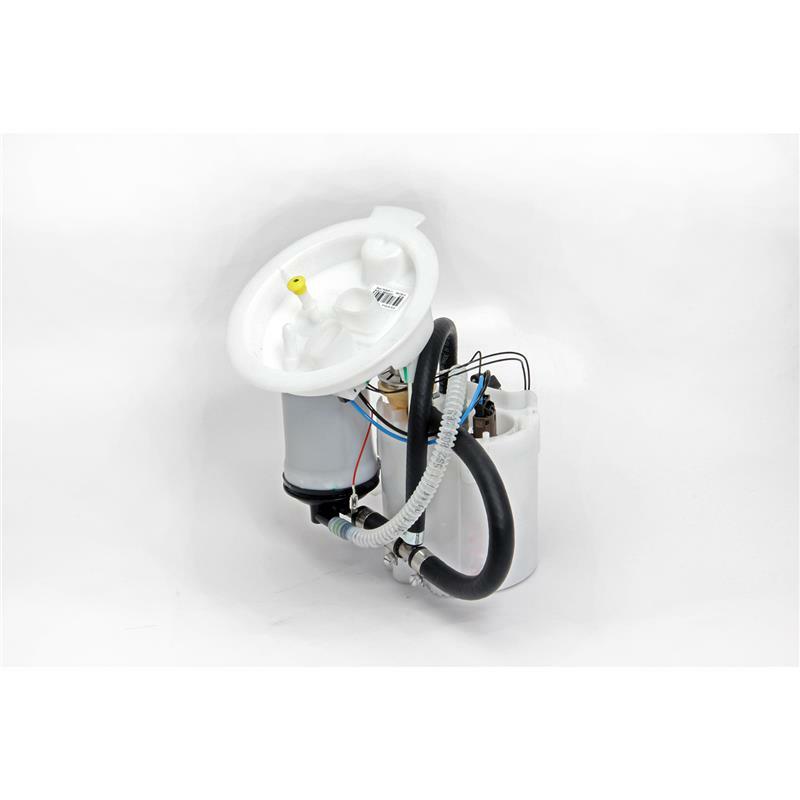 The stock fuel pump is incapable of delivering consistent fuel flow at low fuel tank levels for high output applications under heavy load resulting in the possibility of inconsistent power delivery when the car is pushed. Dinan’s upgraded fuel pump enhances the pump’s ability to draw fuel, and allows full flow of fuel to the engine during high demand operation. This means that at no time will you suddenly experience a loss of power due to inadequate fuel supply and you can push the car hard continuously during a track event or other high demand application without fear. Perhaps best of all is the Dinan modified fuel pump can be properly controlled by the stock DME resulting in no faults or warnings on the iDrive. Just consistent power all the way to redline. This is for the complete modified pump assembly but an upgrade kit is also available for those that wish to modify their existing fuel pump. Allows consistent fuel flow to the engine during high demand operation. Stock DME can properly control the Dinan modified pump so no faults or warning are presented. Dinan components consist of CNC stainless steel adapters, stainless clamps, and high quality automobile grade submersible fuel hose. Includes new modified fuel pump and O-Rings which must be replaced during pump installation.